News about the parish allotments. 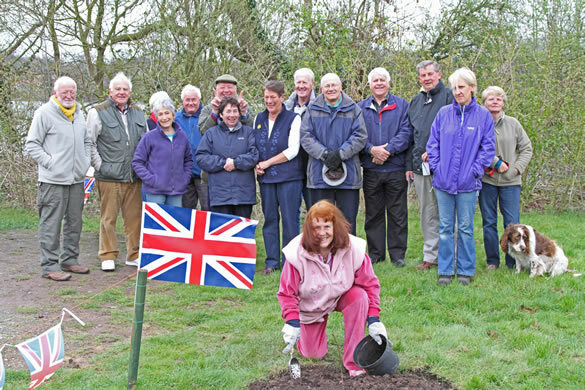 Tidbury Green Parish Council has an allotment site situated in Wood Lane, Earlswood opposite the Craft Centre and consists of approximately four acres of land. 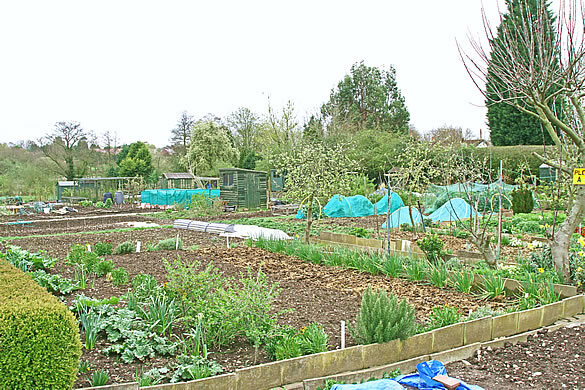 Originally, the site was divided into 20 plots each measuring approximately 90 by 30 feet but due to recent demand for allotments from local residents the Association decided to limit allocation to half plots only. If you would like to register your interest and be added to the waiting list for a plot at Wood Lane Allotments, please contact Rob Hawkes on Tel: 01564 826323 or email roberthawkes@sky.com.